I was stopped by security and accused of shoplifting. What should I do? When security stops you at a store, typically they will ask to take your photograph and have you sign a written confession. You are not required to consent to either of these things, and you probably shouldn’t. If you refuse the store will call the police and you’ll either be arrested or issued a promise to appear. Depending on the value of the good you allegedly stole, you’ll be charged with either a misdemeanor or felony. Be polite with the officers, but do not say anything regarding the accusation against you. As soon as you are able, call lawyer. 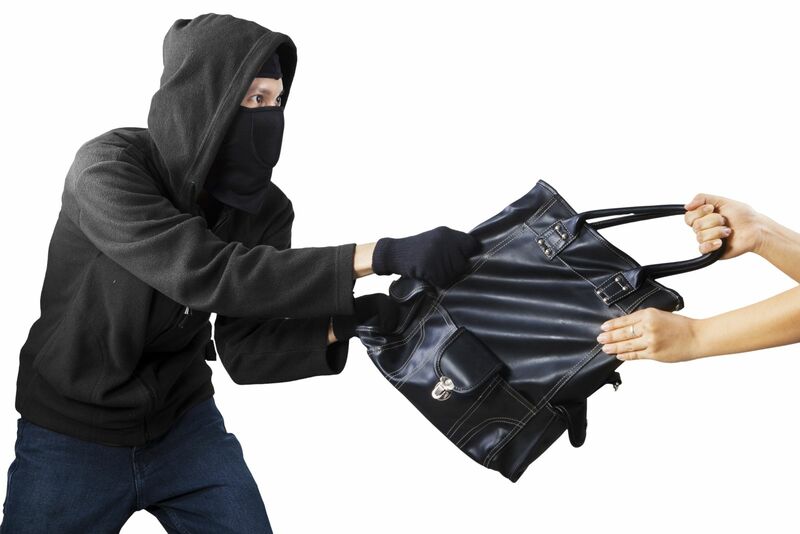 There are many defenses to a shoplifting case, but you’ll need a good lawyer on your side. What is the theft diversion program? First time offenders may be able to have all the charges DISMISSED by negotiating a Diversion Program. What you’ll have to do will be completely different depending on the County where the case is. Miami, Fort Lauderdale, and Palm Beach might only be a few miles away, but they have 3 totally different diversion programs. Typically, these programs can range from 3 to 18 months and the prosecutor will want you to pay Restitution if there is any, complete an Anti-Shoplifting Course, community service and stay out of trouble. The length largely depends on if it is a misdemeanor or a felony, and also the amount of restitution involved. If there is a lot of money that needs to be repaid, then you’ll need more time to pay that unless you can come up with a full payment right away. There are informal diversion programs and formal diversion programs. If it’s an Informal Diversion Program, you’re not actually monitored by anyone. That means you just complete the community service, Anti-Shoplifting class, and anything else is recommend and the case will be dismissed when we go back to court. For a Formal Diversion Program, you’re actually monitored by probation and have to check in with them every month in addition to the Anti-Shoplifting Class, community service and other stipulations.